Google’s [GOOG] CEO Eric Schmidt has announced that Google TV will launch in the US this Fall, and will be rolled out the the rest of the world next year. 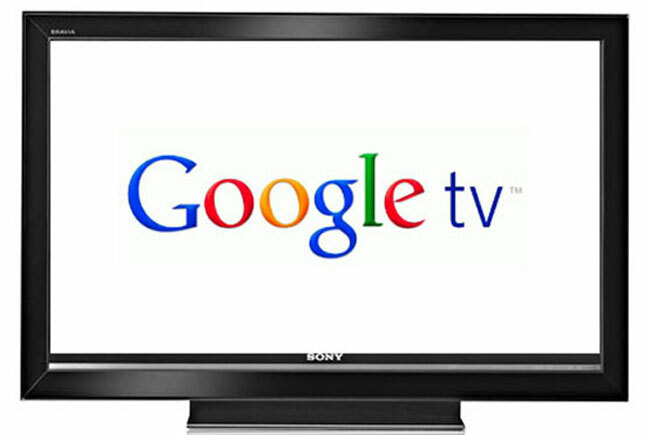 Google have said that Google TV will be a free service, and they will be working with a variety of program manufacturers to bring Google TV to consumers. The announcement comes less than a week after Apple announced its new Apple TV, which is due to start shipping by the end of September. Eric Schmidt also announced that Google will be announcing partnerships with tablet makers later on in the year that will see Google’s new Chrome OS land on tablets.